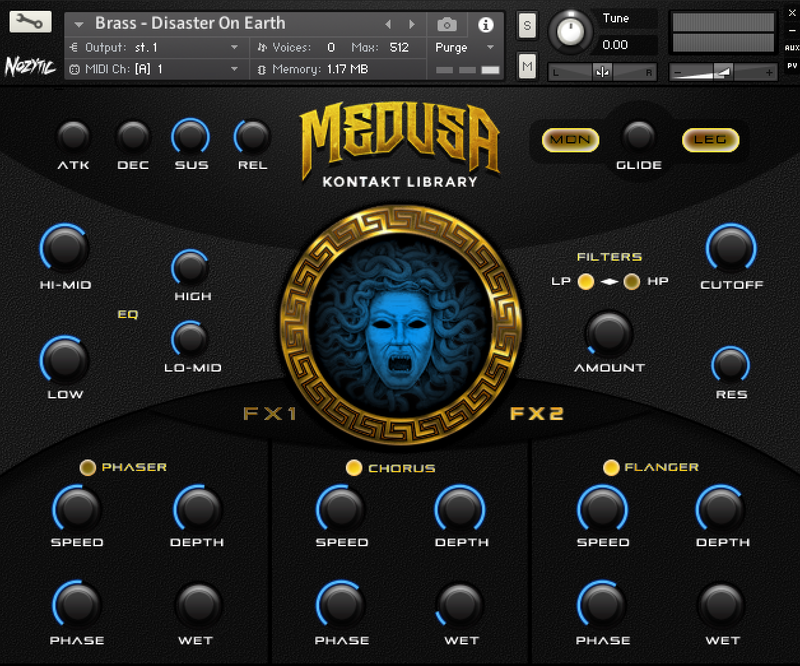 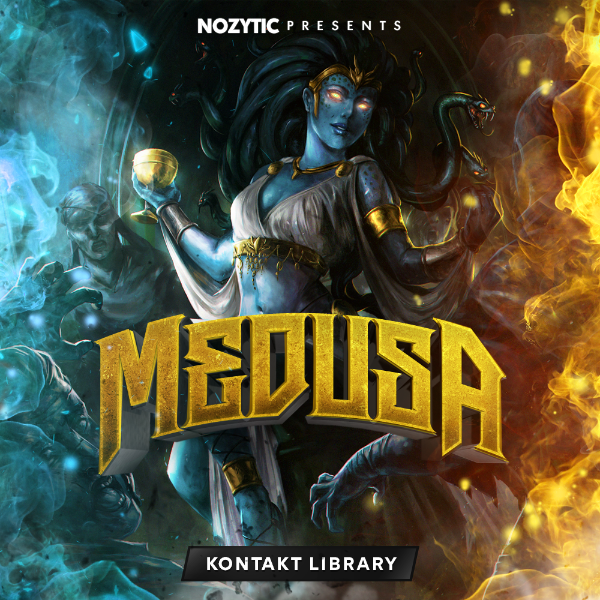 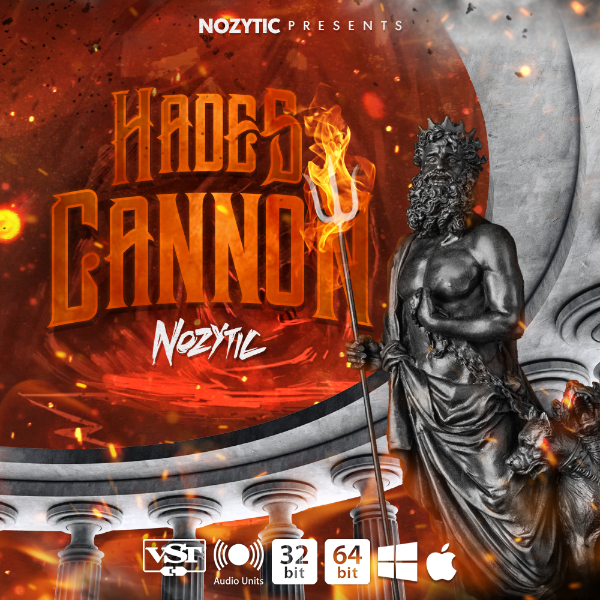 Medusa (Kontakt Library) - Hades Cannon | Exclusive Sounds. 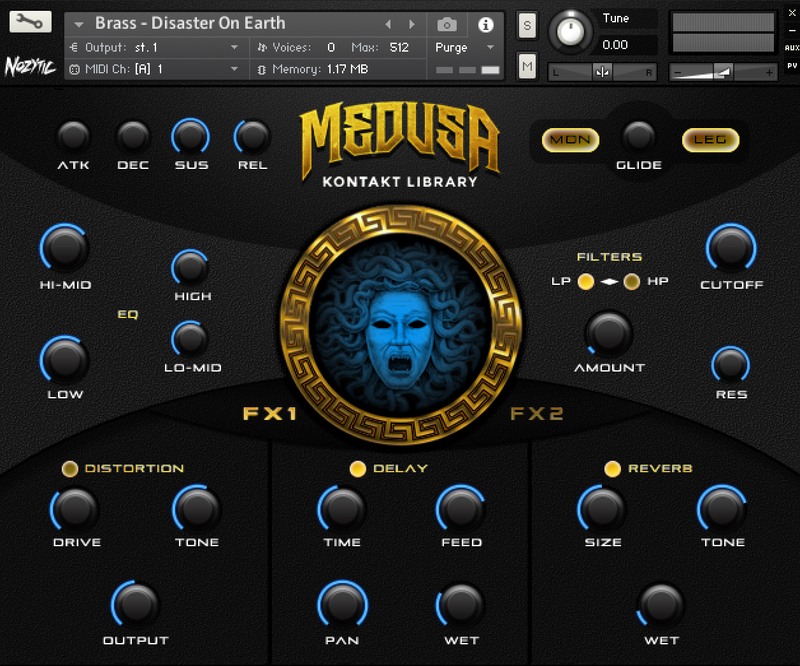 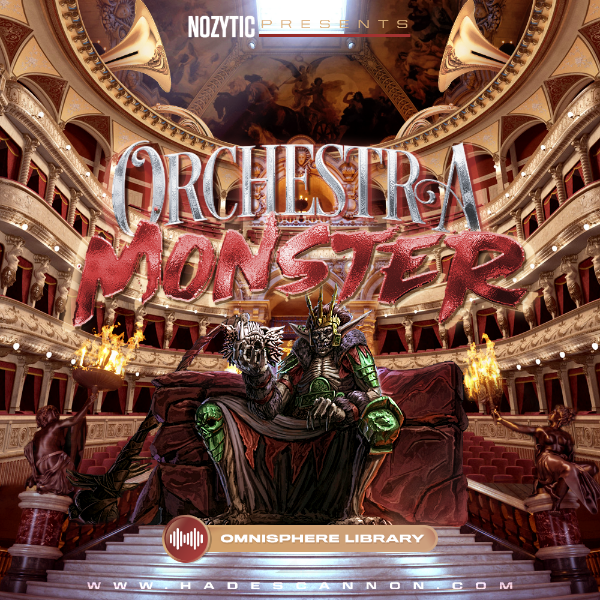 • Includes 85 High Quality Instruments. 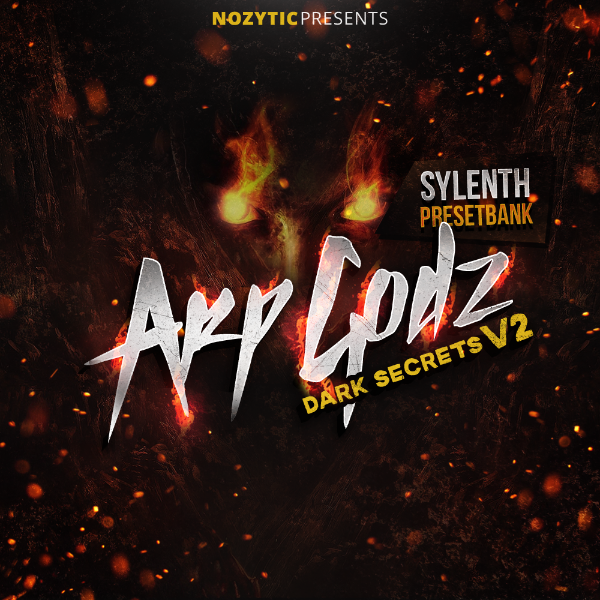 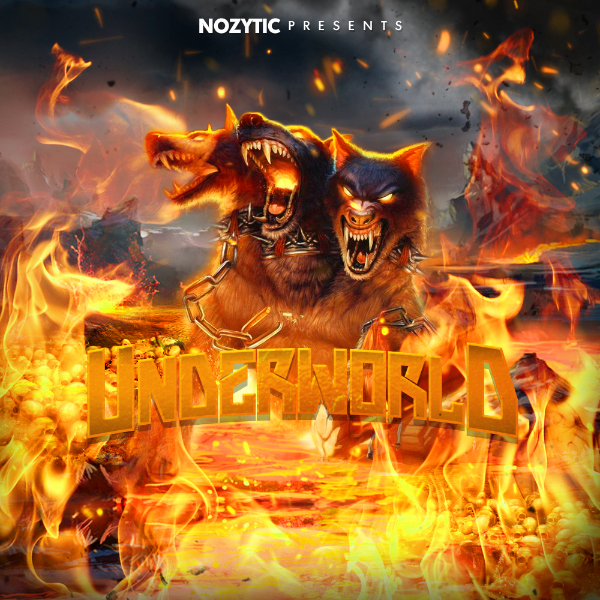 • Comes With Two FX Pages!